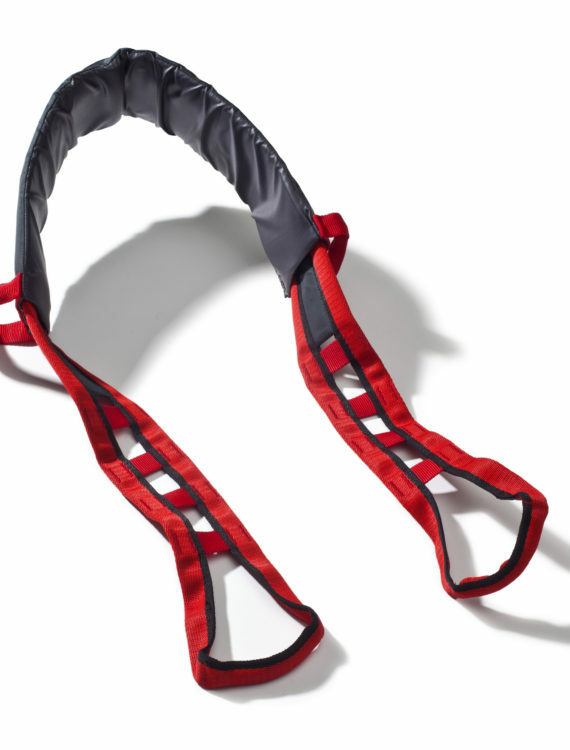 The Etac Molift Raiser Strap + is an additional component available for use with the Etac Molift Raiser. 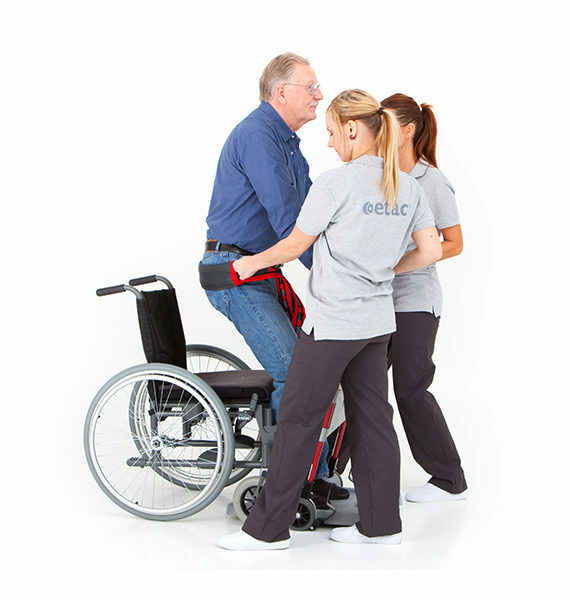 When correctly attached to the Etac Molift Raiser., the Etac Molift Raiser Strap + enables one or two carers to raise a person who requires extra assistance during the sit to stand transfer. 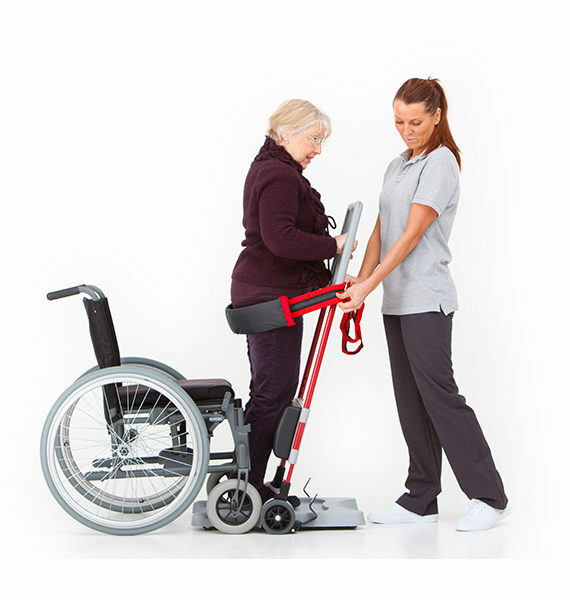 The Etac Molift Raiser Strap + has been specifically designed to incorporate well-positioned handles which can be utilised by one or two carers, either side of the transfer platform. 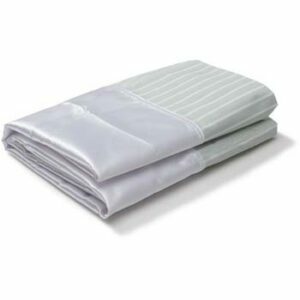 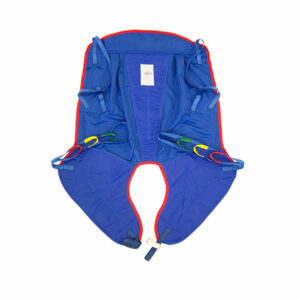 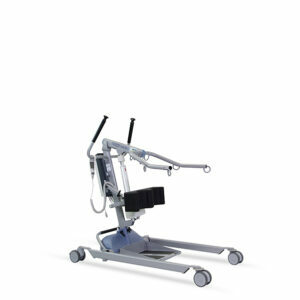 This product is ideal for use in a single-handed care package when used in tandem with the Etac Molift Raiser. 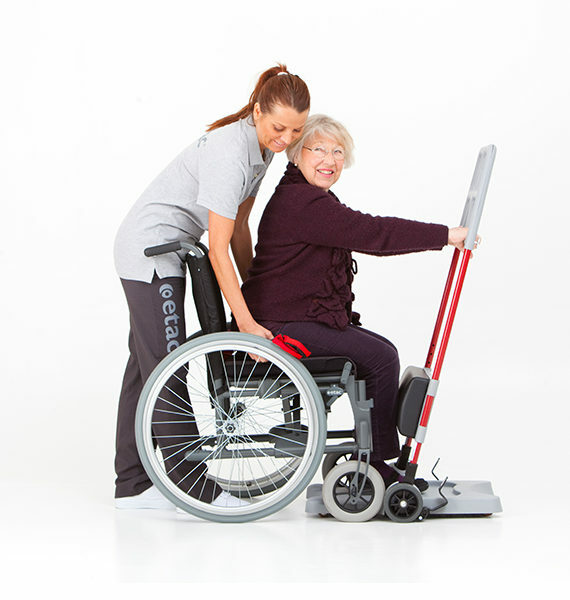 The unique sliding sleeve remains firmly in position around the client, enabling a seamless lift whilst also providing comfort.